What Factors Make Extra Heavy Duty Door Hinges Popular in High Security Areas? – Kielser Machine Inc. Hinges facilitate the smooth movement of opening or closing of doors. These devices are fixed between the door and the door frame. 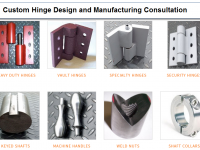 There are different types of hinges used for a diverse range of applications. Each type has its own set of properties, and applications. 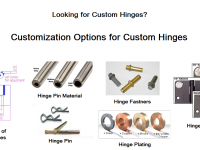 Based on their application, the hinges can be categorized into three types – standard hinges, heavy duty hinges, and extra heavy duty hinges. Most of us are aware of the first two types of hinges. However, very less is spoken about the extra heavy duty hinges. What are these hinges? Where are they used? This post will focus on explaining what are extra heavy duty hinges and their applications. What are Extra Heavy Duty Hinges? What are their Properties? High Load Bearing Capacity: These are not just ordinary hinges, but have the capability to support up to 2000 lbs. of load. Welded Pin Advantage: The best part about the extra heavy duty hinges is that they are made with welded pin. This makes it impossible to remove the pin and dismantle the door, thus making the hinge reliable. Allows Forced Lubrication: The barrel of these hinges are provided with a small hole for forced lubrication. So, if the need for lubrication arises, it can be done easily. Added Security with Rolled Knuckles: The rolled knuckles, which allow the pin to pass through them are welded and machined to offer added security. Bearing Assembly for Better Operation: The extra heavy duty hinges feature two bearing assemblies that are concealed. These bearing assemblies are characterized by hardened ground balls and raceways. The balls are enclosed or jacketed in assemblies. The smooth operation of the extra heavy duty hinges is made possible by the bearing assemblies. 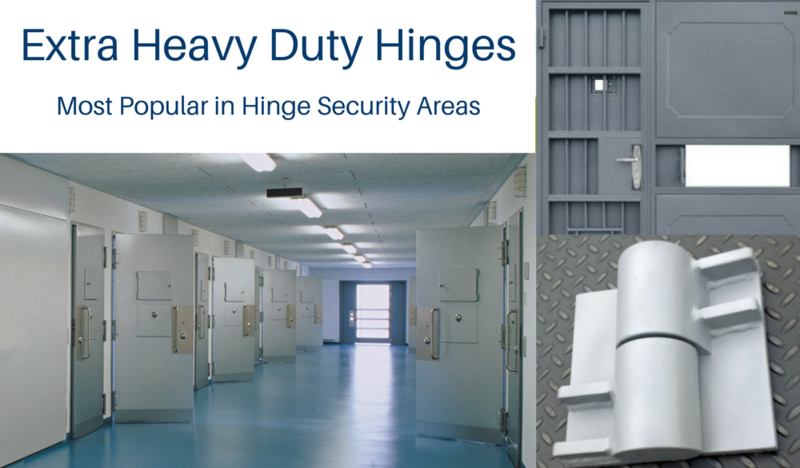 Highly Durable Hinges: The extra heavy duty hinges are specially designed for doors that are used in high security areas. Thus, these hinges are made to offer ultra-high security, and extra strength. This makes them more durable and reliable as compared to the other types of hinges. Where are these Hinges Used? This makes it clear what exactly are extra heavy duty hinges and why are they important in different applications. 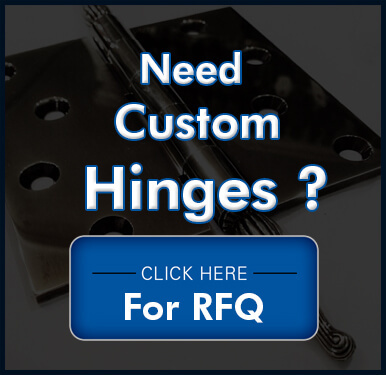 You should be able to make proper selection of the correct type of hinge based on your application requirements. 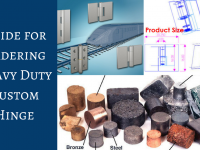 The information given in this post must have helped you understand the basics of extra heavy duty hinges and where to use them. If you still have any queries related to the topic, you can always consult an expert. One such expert, who has a decent experience and expertise in manufacturing good-quality extra heavy duty hinges for different applications is Kiesler Machine.